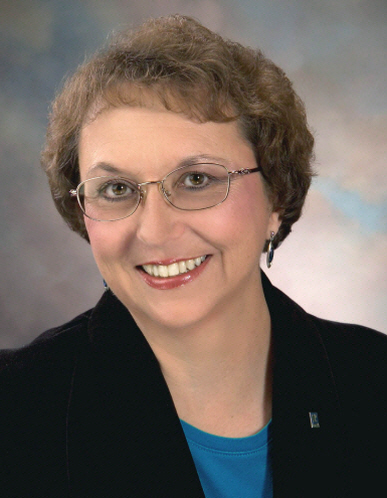 Sandra is a member of the White Mountain Association of REALTORS®. Sandra is a familiar face at community events and is an active participant in the various networking organizations in the White Mountain Community. Sandra is a skilled professional and she would love to help you Sell or Buy property in the White Mountains of Arizona. For Service you Deserve & Expect, call Sandra today.